I have recently been talking to Radio 6’s Stuart Maconie about how music is used in science-fiction movies and playing some of my personal favourites, including the OSTs for ‘Forbidden Planet’, ‘The Day The Earth Stood Still’ and ‘Akira’. The recording of our conversation is being broadcast as part of Stuart’s ‘Freak Zone’ show on the evening of Sunday November 23 between 20.00 and 22.00 hrs. My sequence should come on on around 20.45. ‘Freak Zone’ is a BBC music programme dedicated to the weird, the wonderful and the unexpected in modern music, and this special edition is dedicated to music, outer space and the future. 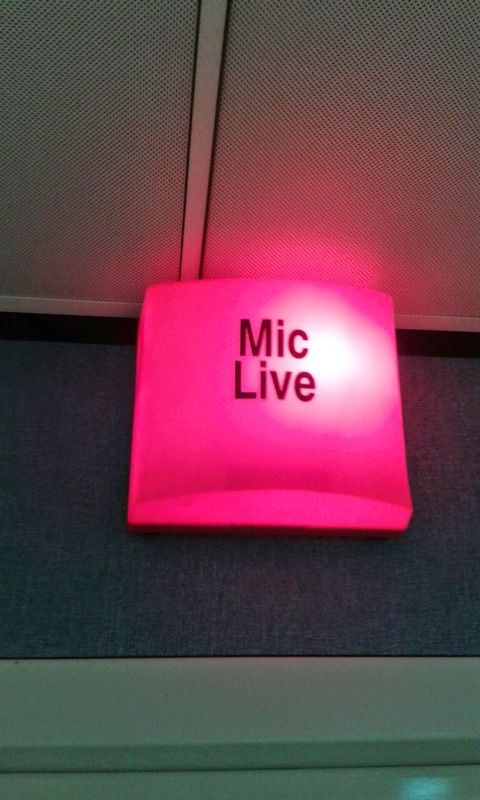 The show can be accessed through the Radio 6 website and will also be available for listening after the initial broadcast. As my health is now starting to improve following the departure of the chemo gods in the autumn, it seems like the right time to start mentioning some of the other things going on in my life. For example, I have a new essay, ‘Breathing the Same Air: Cold War Sci-Fi’, in the latest BFI compendium Days of Fear and Wonder, which has just been published to coincide with the British Film Institute’s extensive festival of Science Fiction movies taking place between late October and December this year. The essay was specially commissioned by the compendium’s editor, James Bell, and appears alongside pieces by Mark Fisher, Roger Luckhurst, Helen Lewis, Adam Roberts, Kim Newman and Marketa Uhlirova. 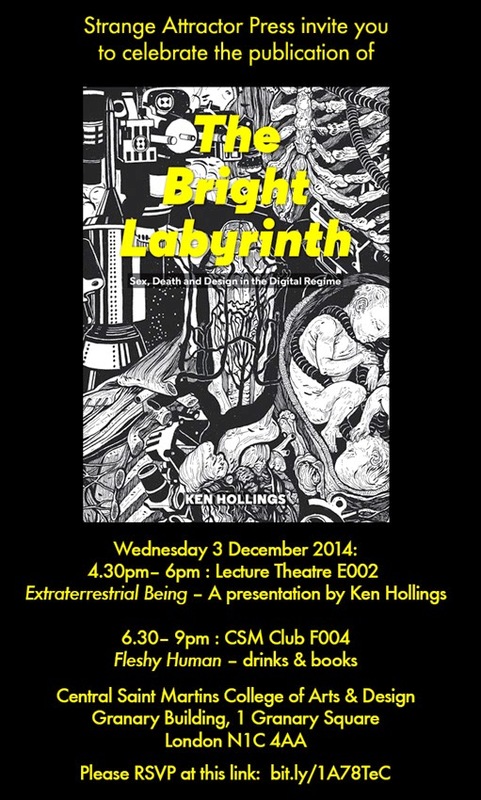 It was written during the height of summer when the chemical activity inside my body was reaching some kind of critical peak, which might explain the essay’s fascination with toxic environments and incompatible life forms as metaphors for the ideological and cultural fissures that were opened up during the Cold War. As with the film festival itself, Days of Fear and Wonder offers a comprehensive overview of what has quite often been overlooked as a vital film genre and covers a wide range of its facets, including politics, science and technology, evolution and mutation, costume design, architecture, kitsch and alien cultures. It is consequently well worth the attention of anyone who visits or reads this blog. 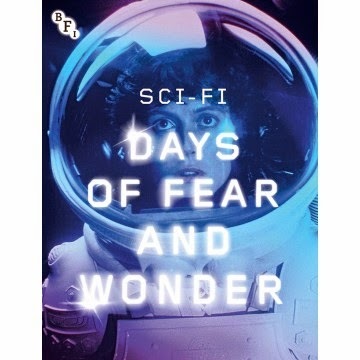 PUBLICATION DETAILS: Days of Fear and Wonder, edited by James Bell, ISBN 978-1-844457-861-0, British Film Institute, £16.99. More information and ordering details can be found here. Pictured above Days of Fear and Wonder cover art.